Remember that time Pakistani artistes in Bollywood were asked to leave and go back to their homeland? Well, now that the whole Uri incident is slowly being forgotten, some famous talents from our neighboring country are coming back for more. And the artist leading the pack is singer Atif Aslam. He has, in fact, gotten right back to work. He’s sung for the Irrfan Khan starrer, Hindi Medium. The song, Hoor, was released today, featuring the calming voice of the Pakistani star. The film, in fact, stars another fellow Pakistani, Saba Qamar, who plays the lead opposite Irrfan Khan. A lot of people are not excited about Hoor, per se, but it’s a great way for Atif Aslam to get back into the Bollywood mix. The video for the song features Irrfan and Saba romancing each other, and is a very romantic track to a movie with educative motives. Hindi Medium is a story about a couple who try every possible tactic to get their child into the top school in their locality. Any parent who has even remotely had to go through such a problem will completely understand the premise of the story. Irrfan Khan, being one of the finest actors we have in the industry at the moment, does a great job for his role. This is the first time that Indian audiences will be seeing Saba Qamar in a Bollywood movie, and hopefully not her last. 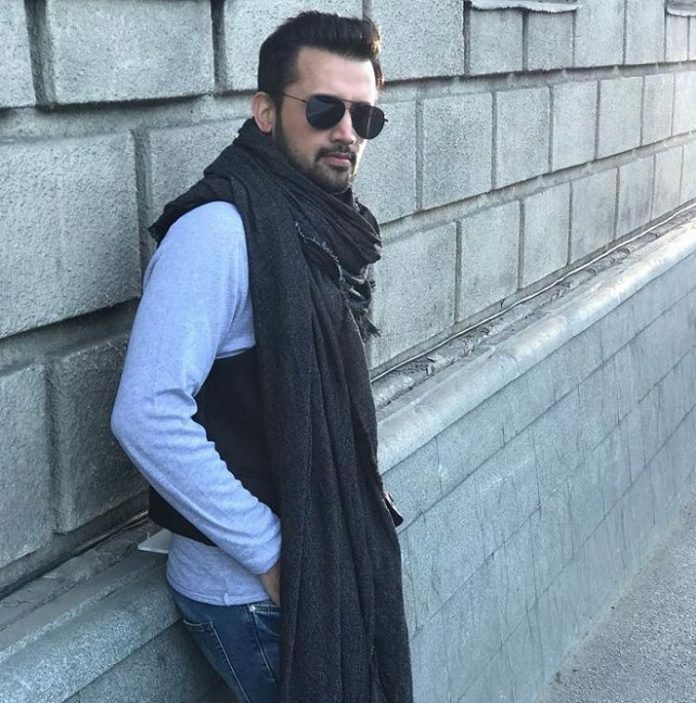 Atif Aslam, while he is not creating some of the biggest Bollywood soundtracks, tours the world with his music. While it was unfortunate to see politics interfering with the arts, we are just as well happy to have him back! Hopefully, we will get to hear more of his music in Bollywood movies yet to come.